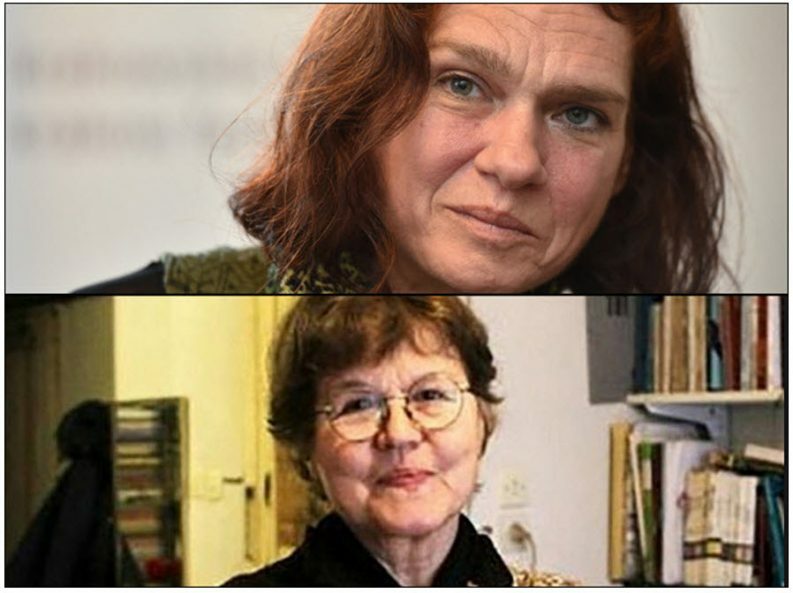 Amid reports of continued incarceration of novelist Aslı Erdoğan and translator Necmiye Alpay, the IPA, FEP, and EIBF issue a joint demand for their unconditional release from Turkish detention. Following its condemnation of Turkish censorship since the failed July coup attempt—and most recently of what it characterizes as “the de-facto closure” of publishing house Evrensel Basim Yayin—the International Publishers Association (IPA) has joined with the European and International Booksellers Federation (EIBF) and the Federation of European Publishers (FEP) in calling for the unconditional release of translator Necmiye Alpay and novelist Aslı Erdoğan. In some contrast to this characterization of events, reports including those of Bianet and Hurriyet Daily News describe this as a continuation of detention, which began for Erdoğan on August 19 and Alpay on August 31. Apparently, an Istanbul court has cleared the pair of “disrupting unity of the state and integrity of the country”—in Bianet’s translation—but their detention continues on charges of membership in an “illegal” organization. Regional reports indicate that a trial is set for December 29 in Ankara. This new call originates with the November 24 General Assembly of the FEP seated at Strasbourg. It’s summarized in a joint news release (PDF).